SOLD!!! 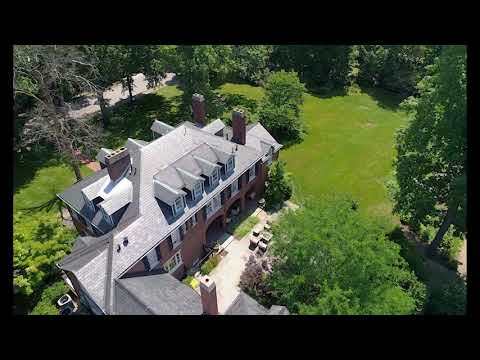 Built in 1917 by John Wingate Weeks, a Navy admiral and Newton Mayor, the renowned Admiral’s House dazzles on the hilltop site with its once divine architectural splendor restored. An award winning renovation of approximately 4,500 sf designed by Meyer & Meyer Architects and built by Kenneth Vona Construction blends seamlessly to create over 10,000 sf of contemporary and dignified beauty on almost an acre and a half. The owners balanced character and integrity befitting a stately home with a “less serious attitude.” Entertain on the expansive patio or play in the yard and sports court. This fresh, fun and lively home is a joy to behold.